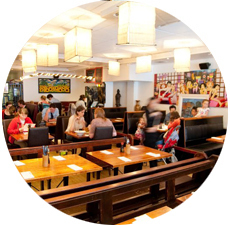 With a collection of authentic Japanese cuisine you are spoilt for choice. The freshly served crispy and juicy prawns warm you up washing it later with a selection of wines, beers and Japanese teas. Lunch is served at Yamamori from 12.30am onwards seven days a week. Dinner begins at 5.30pm and runs through until closing. Yamamori Noodles on South Great Georges Street in the heart of Dublin offers excellent Japanese cuisine. It is one of the most respected Japanese restaurants in Dublin. Experts in Japanese cuisine and sushi, this Dublin restaurant offers a thorough Japanese menu. The atmosphere is very authentic and service is always fast. Yamamori offer both Lunch and Evening menus. 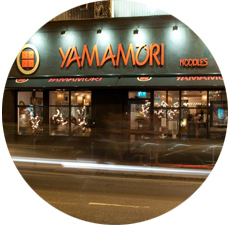 One of Dublin's busiest restaurants, Yamamori Noodles popularity is due to the quality and selection of food available. 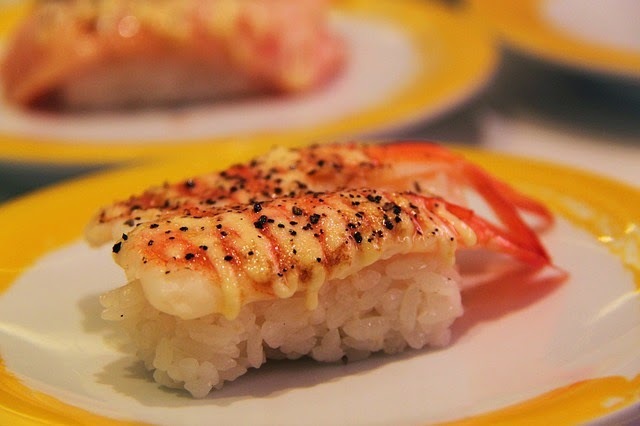 The menu contains enormous variety from Sushi and Sashimi to Teppanyaki to Tempura and Ramen. The side dishes are include authentic popular Japanese snacks including delicious Ebi Gyoza which is a finely chopped king prawn dumpling combined with pak choi, leek, spring onion, garlic and ginger, oyster sauce, dipping sauce. 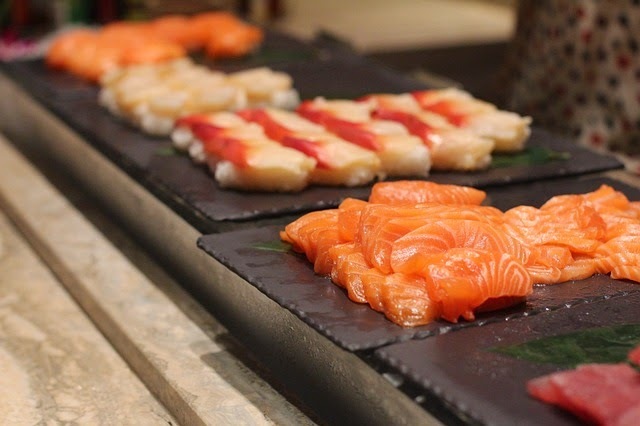 With a wide selection of authentic Japanese Dishes, you are spoilt for choice. A range of Ramen dishes including chicken, beef and seafood. Try the Teriyaki dishes. Yamamori also offers a wide selection of Sushi, Sashimi and Noodle dishes. All the fish is freshly caught and straight to your table. Wash your meal down with a selection of wines, beers, sake and traditional Japanese teas. Yamamori Noodles is a thoroughly enjoyable eating experience. 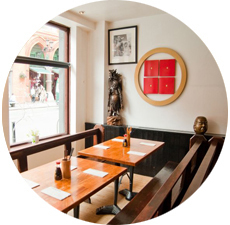 This Dublin restaurant offers an excellent selection of Japanese food and sushi in an authentic atmosphere. Another outstanding feature of Yamamori's are desserts, the cheese cake is unbeatable.